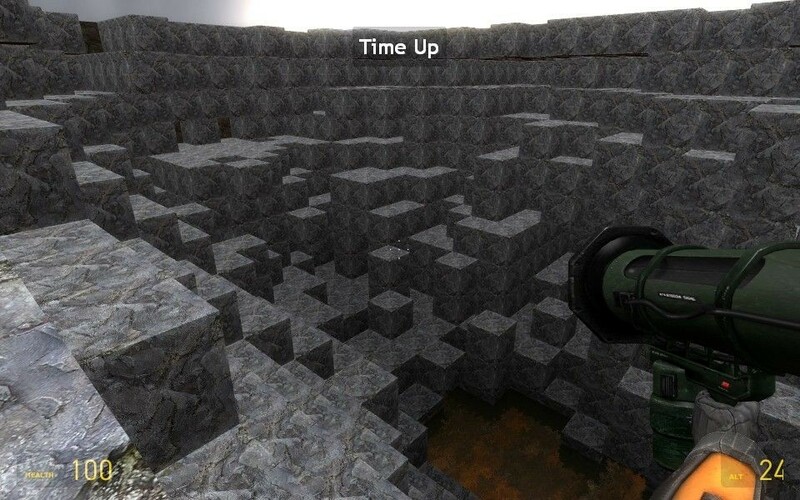 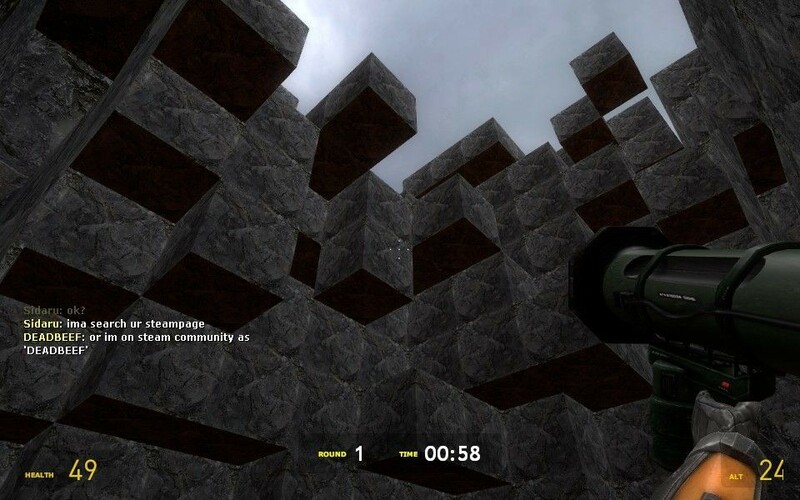 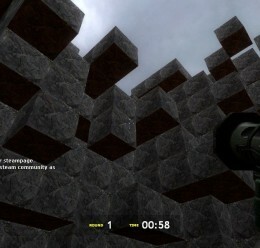 In this gamemode the players start out in tiny area carved out of solid rock. 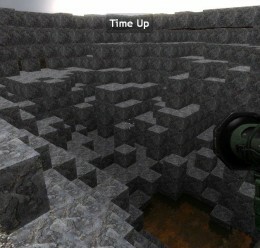 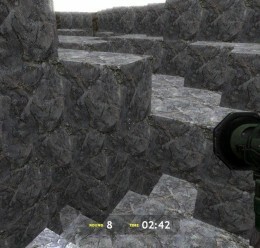 With their trusty rock breaker weapon they must tunnel around the map looking for other players in order to kill them. 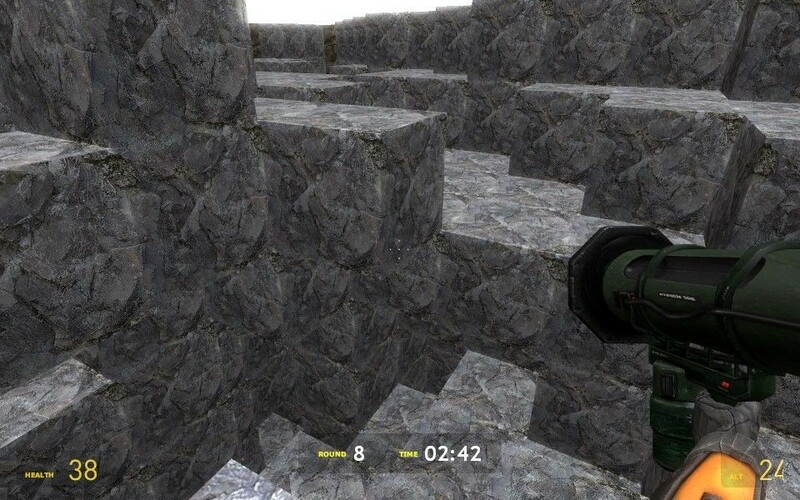 The rock breaker gun does no damage to players, so once they find someone they either switch to their machine gun or shoot the ground out from under the other player sending them into the fiery lava pit at the bottom of the map.